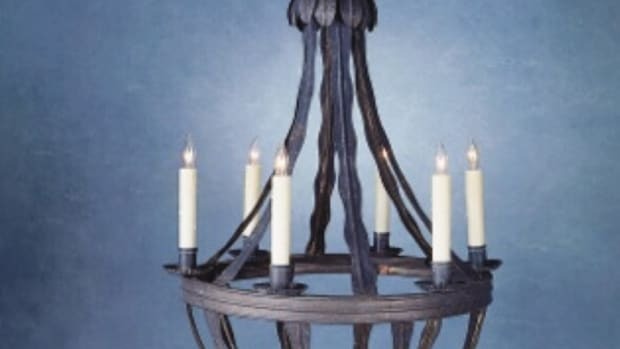 Since 1919, supplier of custom balusters/spindles, columns, newels, railings and finials; specialize in reproductions. Supplier of custom wood turnings: roped, twisted, fluted & spiral stairs & stair parts; balusters & columns; Classical styles; exterior & interior. Supplier of Victorian millwork: western red cedar shingles, porch parts, columns, turned & sawn balusters, railings, brackets, gazebos, cornices, corbels, spandrels, mantels, storm & screen doors & more.